Do You Know How Your Customers R-A-T-E Your Business? 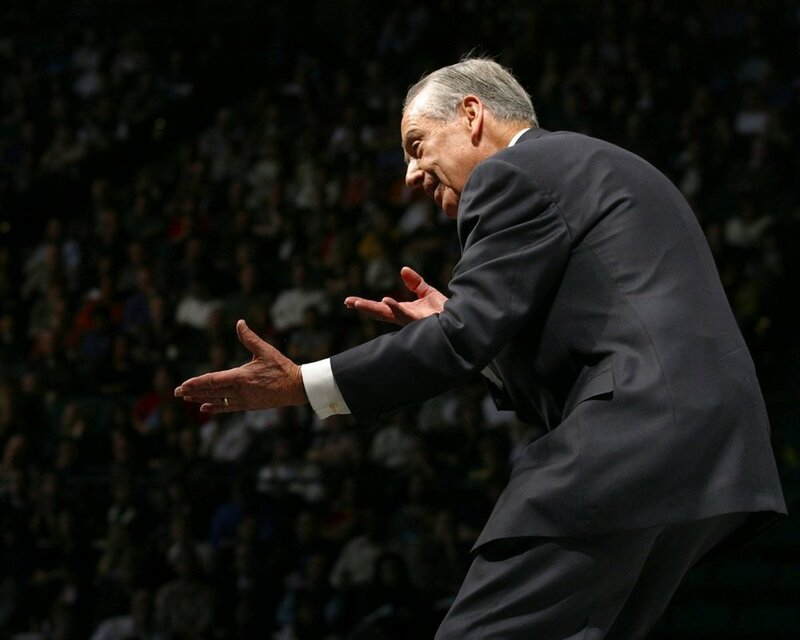 The American author and motivational speaker, Zig Ziglar used the word R-A-T-E as a tool to assess how your customers are going to rate you. Customers understand that life is not perfect and mistakes will happen. However, this does not mean that your business is unreliable and frequently breaks its promises. Customers expect good businesses to be reliable and do what you say. On the rare occasions (they expect them to be rare) that you can’t then your customers expect you to make it up to them in another way, recover. How you make it up maybe as simple as an apology or some small compensation payment. They expect you to be responsive – i.e. quick to take action. Customers want to feel that their problem is being handled by an expert. Assure them that you know your business by demonstrating you understand their problems and the solution! Your customers have an expectation of your brand and its appearance. From the staff and business setting to all of your on and off-line material. Your customers will judge you by your looks. Therefore part of meeting their expectations means making sure you look your best. Empathy is about connecting with your customers at an individual and personal level. Every customer wants to feel HUGged. That is Heard, Understood and Given incredible value. No one wants to feel like just another number or sale. You can HUG your customers by doing simple things like using their name when you address them, remembering specific details about their service needs/specifications that make it easy for them to buy from you. Show your customers that you care for them individually. Are you interested in having a deeper dive? Older PostIt’s Not What You Say, It’s How You Say It!